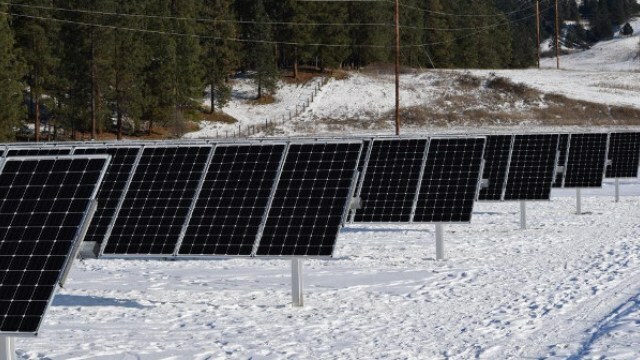 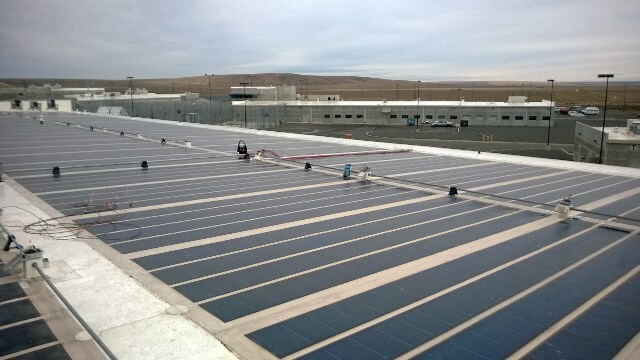 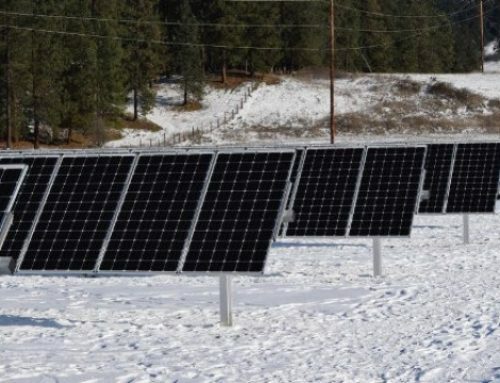 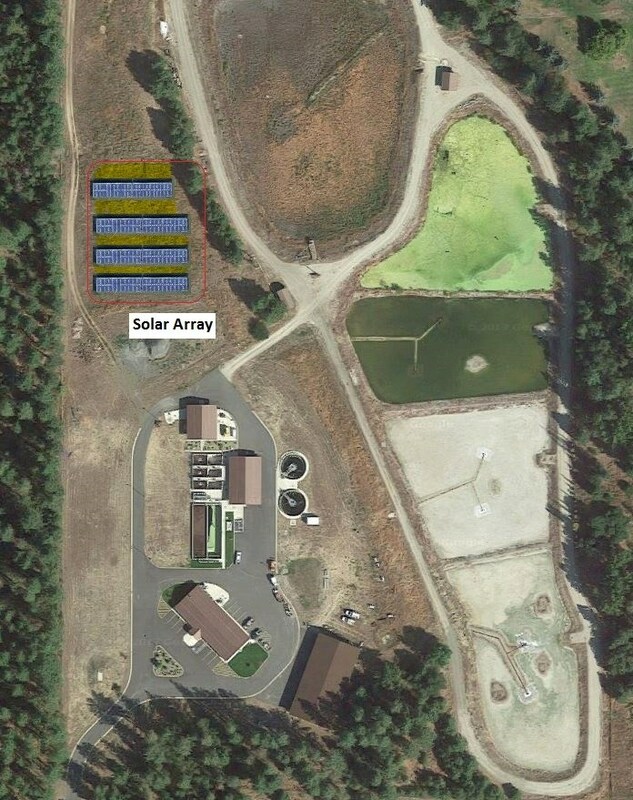 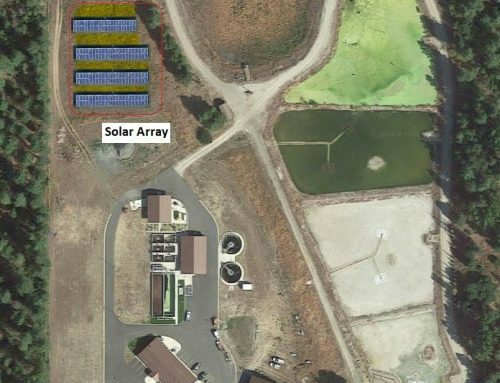 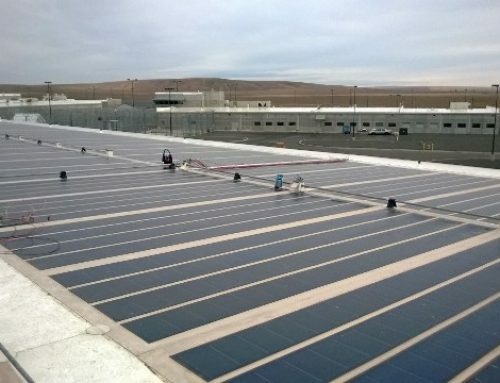 PCI Renewables in partnership with Apollo Solutions Group designed and installed a 68 kW fixed ground mount solar PV array for the the City of Palouse at their well pump site. 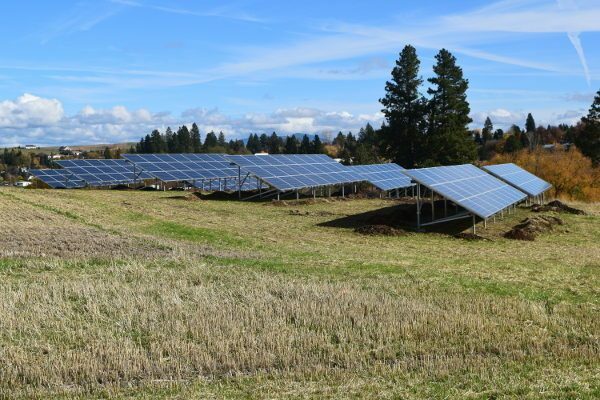 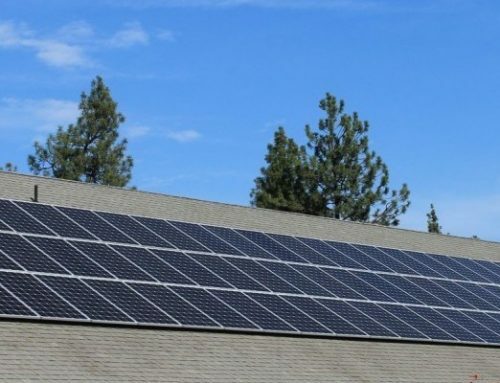 The City of Palouse decided to expand the system by having PCI Renewables add an additional array (7kW), increasing the system size to 75kW. 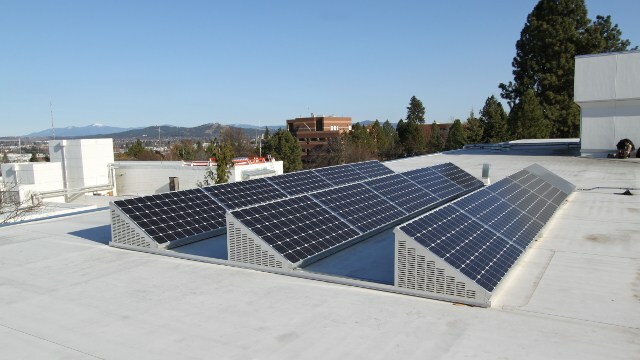 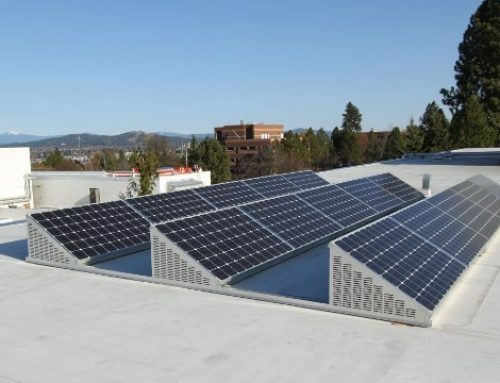 This system offsets their utility usage by 90,000 kWh annually saving the City more than $9000 per year.